A comprehensive step-by-step guide to strategic business planning. 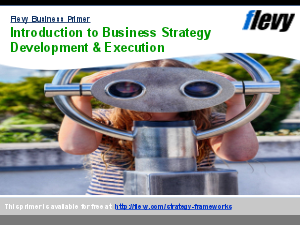 This comprehensive Strategic Business Planning Methodology provides a framework for conducting a systematic strategic business planning study and to map out an actionable plan for the business. This methodology can be easily incorporated into your organization's SOP and it comes with a Strategic Business Planning Study Report template. Note: This methodology comes with a Strategic Business Planning Study Report Template (Word document).